Branched Chain Amino Acids are essential amino acids – Leucine, Isoleucine and Valine. The body cannot synthesise these amino acids, so dietary intake is important to ensure you are getting enough. 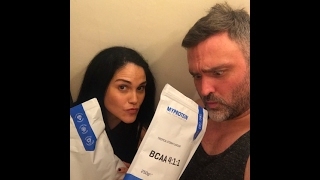 With Myprotein BCAA powder you can reach perfect levels in a quick and easy way. During exercise, amino acids grow more important. It is difficult to maintain the desired levels from food alone. Amino acids can be consumed throughout the day or before, during and after workouts. Active individuals are the primary users, however, they are suitable for anyone taking part in intense training or exercise. 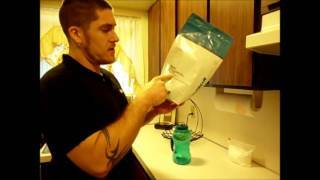 Consume 5 grams of Myprotein BCAA 2-4 times daily. You can mix with water, or for best results add 2 small scoops to your favourite fruit juice or pre/post workout shake. So you like what you see? 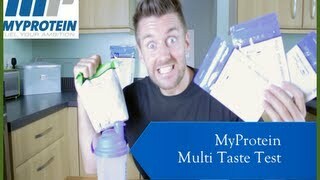 Why not check out more products from Myprotein’s awesome range.